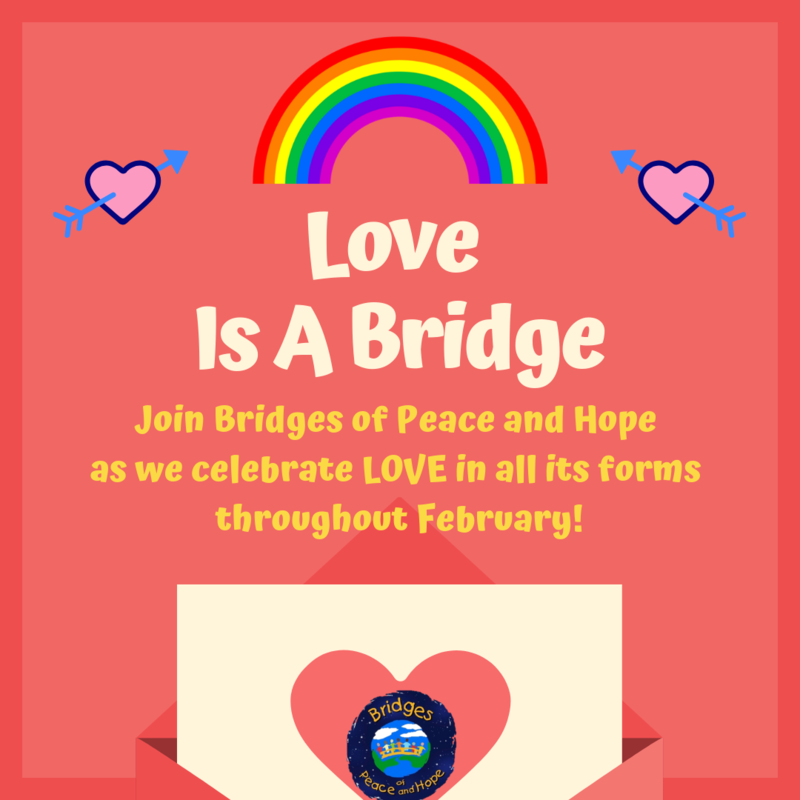 Our Bridge of the Month for February is LOVE! 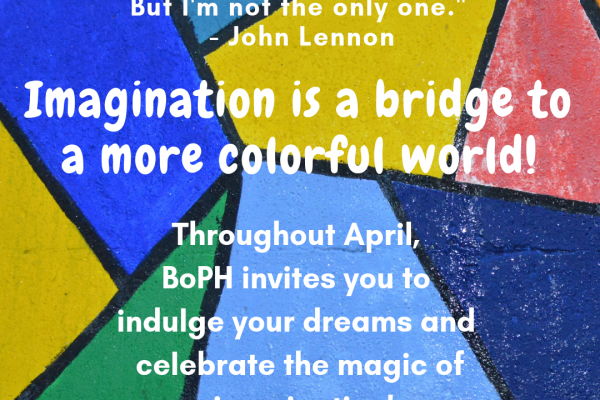 At BoPH, we believe in the power of love to change the world. Love is an endless source of light, courage, and connection. 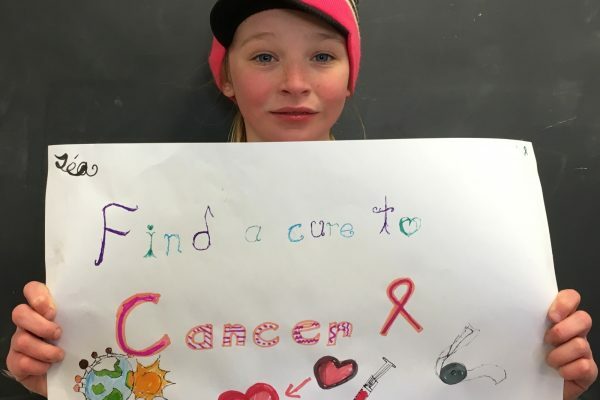 Spreading love to others makes for a life worth living! Love is a well that never runs dry. There is always more room in our hearts to fill with love of others, always space for love to grow. By facing the world with an open heart, by choosing to look through a lenses of love, we allow love to find it way to us. Rev. 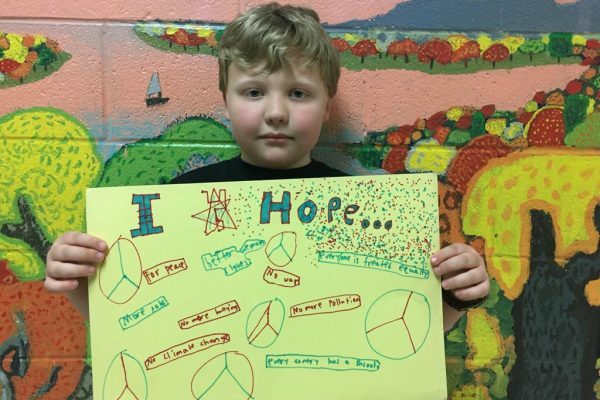 Martin Luther King knew that “love is the only force capable of transforming an enemy into a friend.” Throughout February, Bridges of Peace and Hope challenges you to channel the transformative nature of love! Whether you extend a hand of love to an adversary or send love to someone who’s life may be lacking, don’t forget to add an extra scoop of love to your life in the morning!